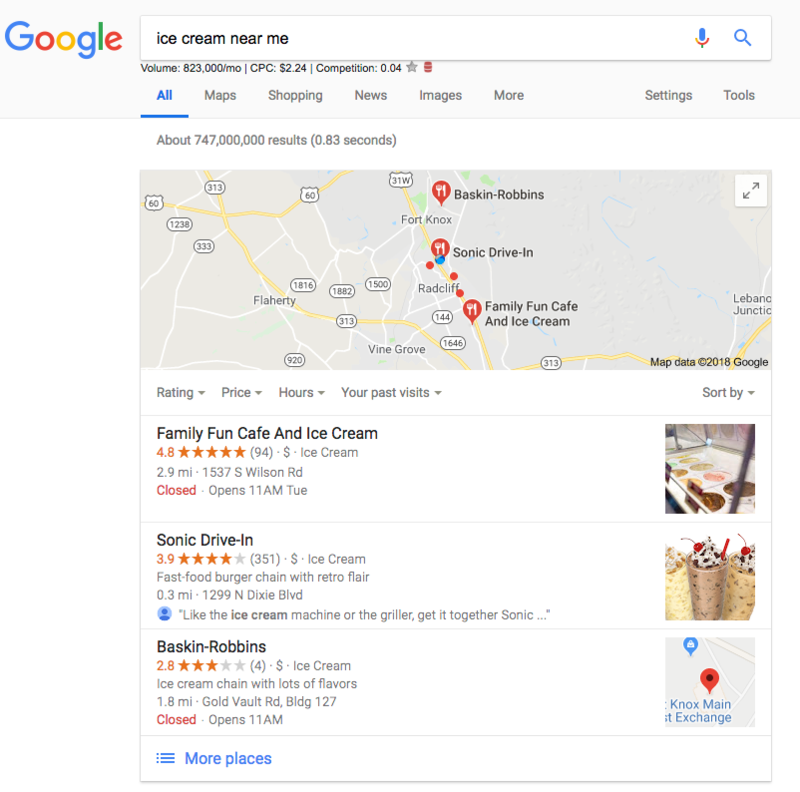 This is what an "ice cream near me" search looks like from Google My Business. 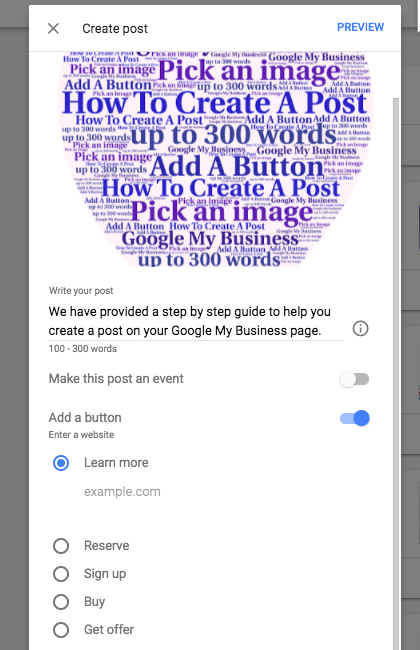 Here are a few easy things you can do as a business owner to take advantage of this FREE lead generation tool called Google My Business. 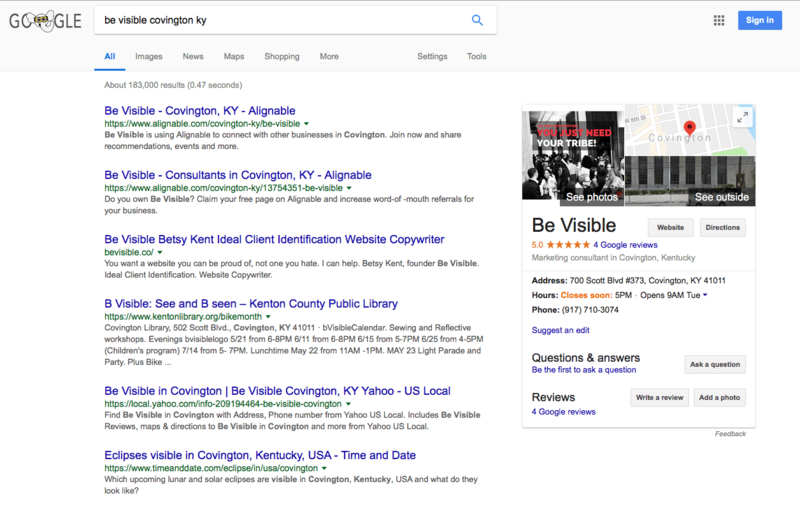 Verify Your Google My Business Page - It is FREE. Your business contact information, hours, phone, website, reviews, photos, etc. are posted for the world to see at no charge to you. 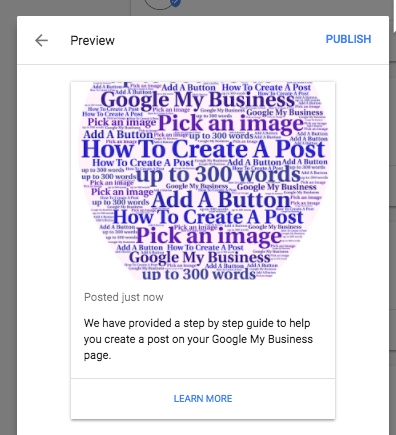 Post on your Google My Business page - read this article for the step by step details. 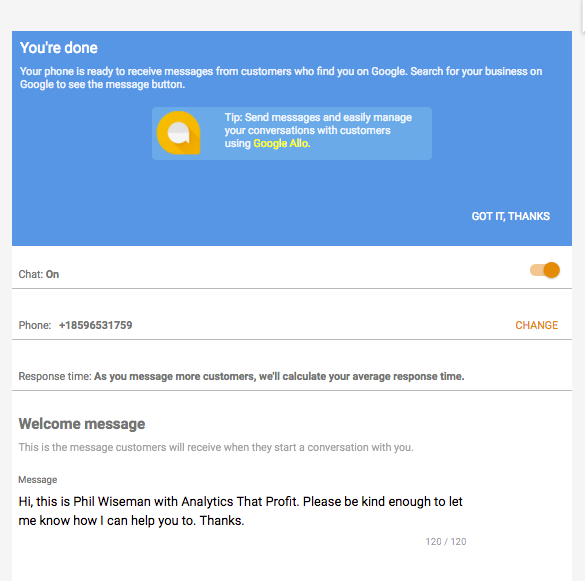 Set up messaging on your Google My Business page - Check out this blog post for step by step instructions. 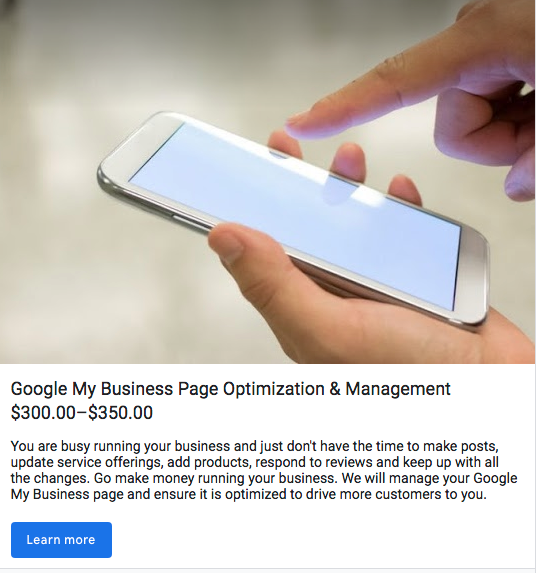 Think of your Google My Business page as a mini website. It must be fed with content to keep it relevant. 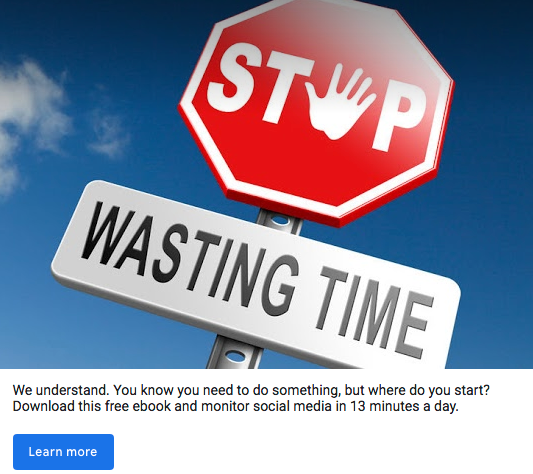 Google will send reminders when they think you need to post new content. What's New - this is a great medium to promote blog content, white papers, or announcements. 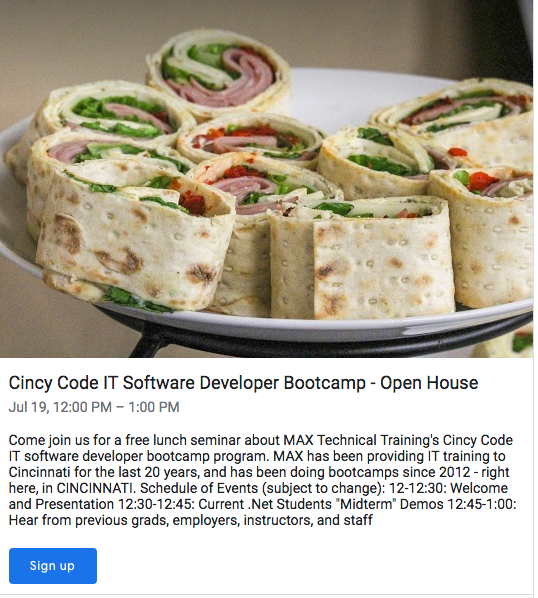 Events - promote your open house, webinar, trainings, etc. 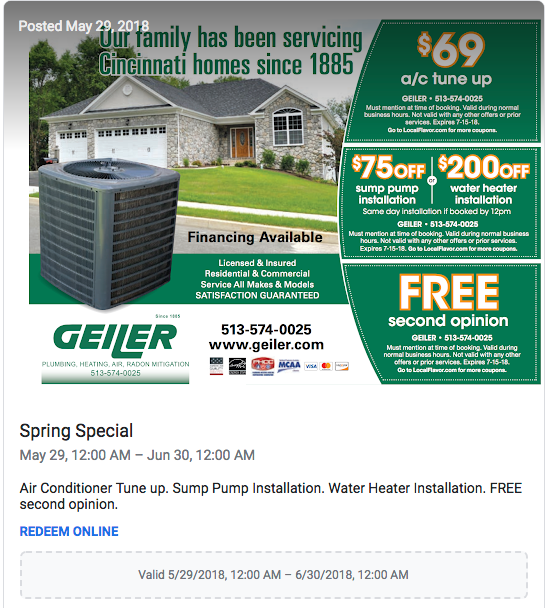 Offers - coupons, specials, sales, etc. Product - what you have and what it costs. 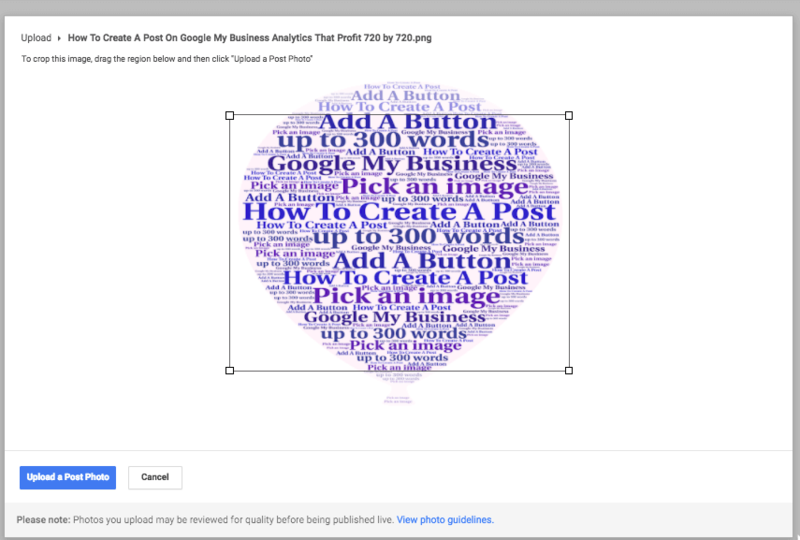 Think of your Google My Business page as a mini website. It will need fresh content and management. It is not a "set it and forget it" platform. 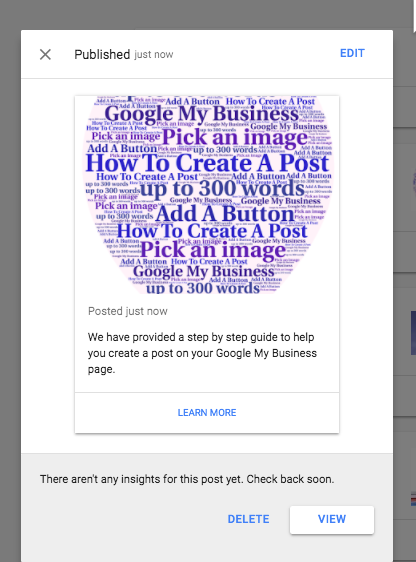 The good news is that Google will send you a reminder when you need fresh content. 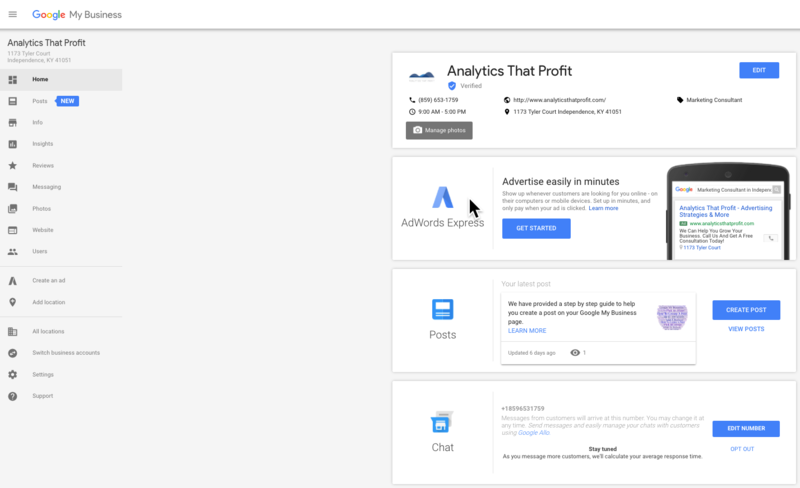 At Analytics That Profit we are convinced that Google My Business must be a part your SEO and Lead Generation strategy. We include Google My Business page optimization and management with every client retainer. We have seen the results firsthand for our clients. 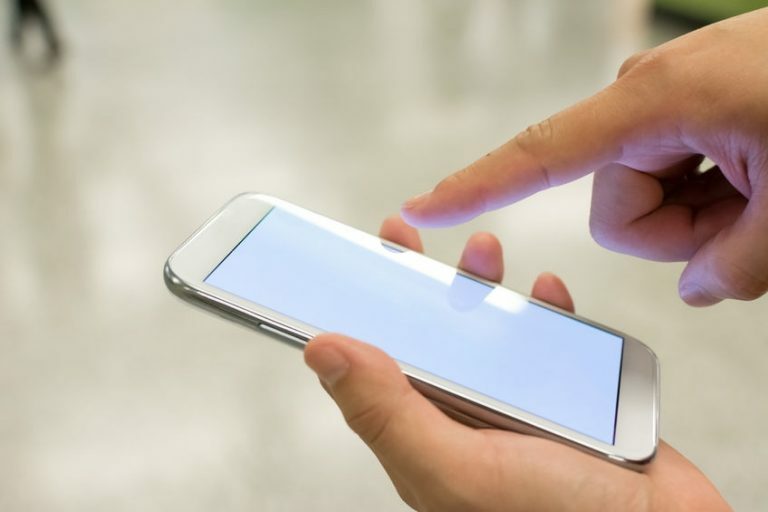 Do you want more phone calls to your business? More visits to your location? Once you have logged in, Click the Blue Business icon next to the three dots on the far right. After you click the blue icon, you will see a menu like the one below. Then click the little camera to start your post. Depending on the size of your image you may see a box covering part of your image. You can slide the box to position your image. If you are not happy with the appearance of your image after sliding the box around, we recommend you upload a 400 x 300 image. This size will fit completely in the box without cropping. Once you are satisfied with your image, click, "Write your post." Now tell the world all the great things you want them to know about your business. You can use between 100-300 words. Be conscious of mobile users. You probably don't need 300 words to get your message across effectively. ← You can make this an event. ← You can create a button as your Call To Action. 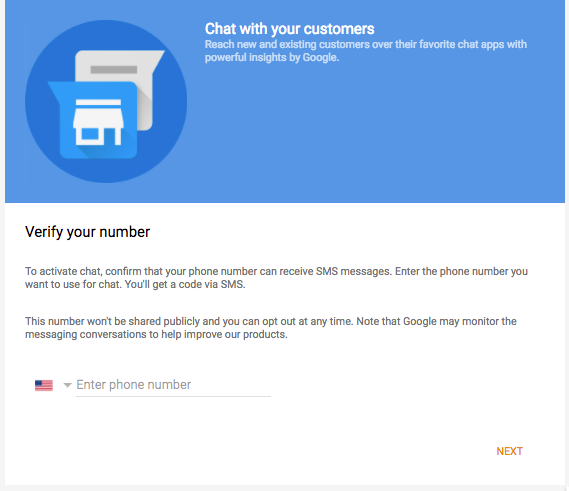 When you click, "Add a Button," you will have several Call To Action choices. Simply insert your specific webpage in place of "example.com" and you are almost done. 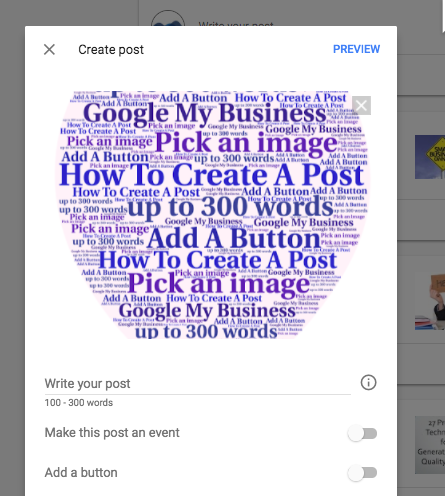 Now click the preview button to see how your post will appear to the world. 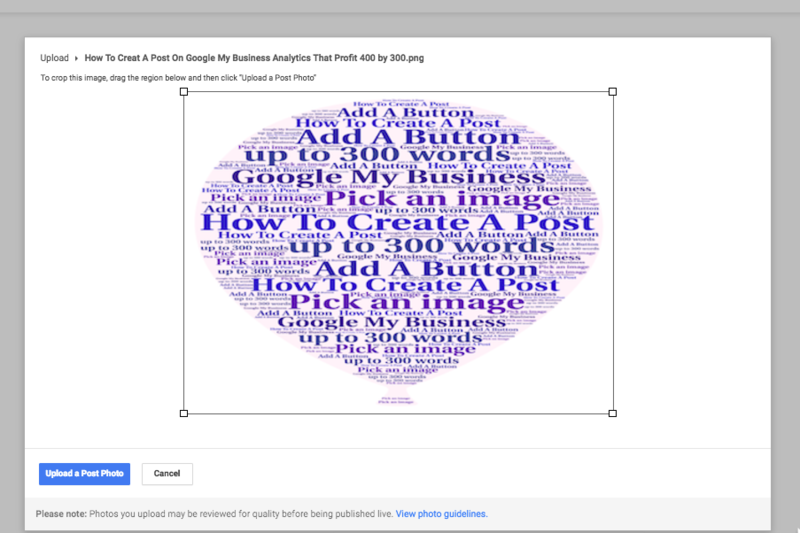 Now simply hit, "Publish" and the world will see your post! Don't worry if you find a mistake. 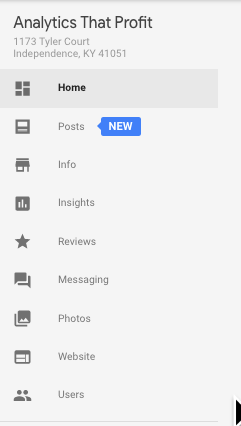 You can delete or edit the post on your Google My Business page after it is published. Then enter the number you want to use and click, "Next." Next, enter your confirmation code. 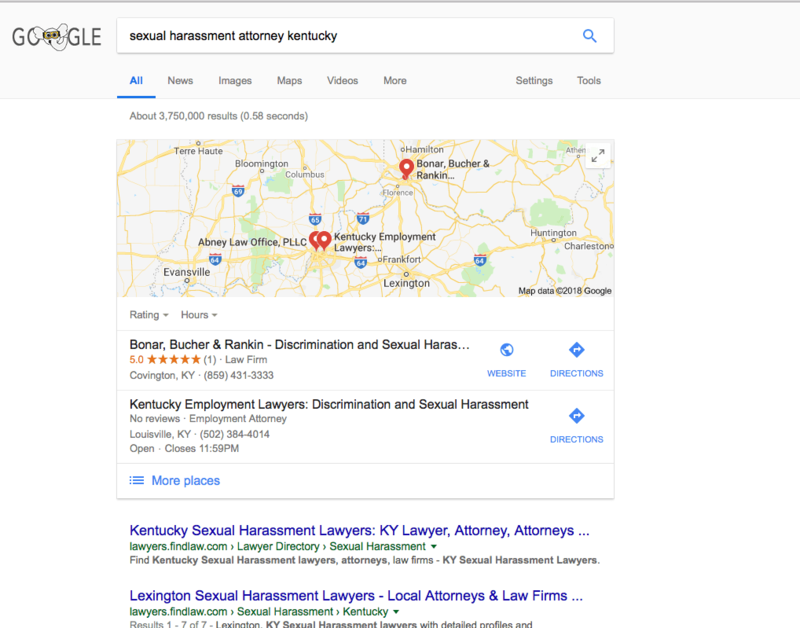 Google My Business will now let you know if you were successful. 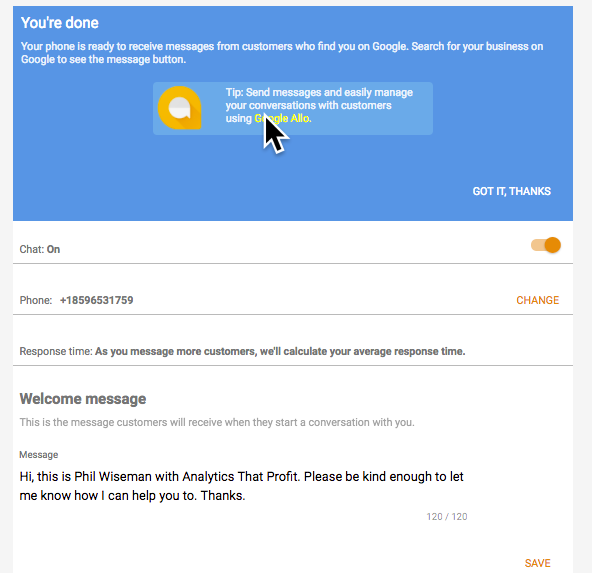 You can now set up a personalized greeting for those that want to chat with you via your Google My Business page. If you click you should see the main page again. 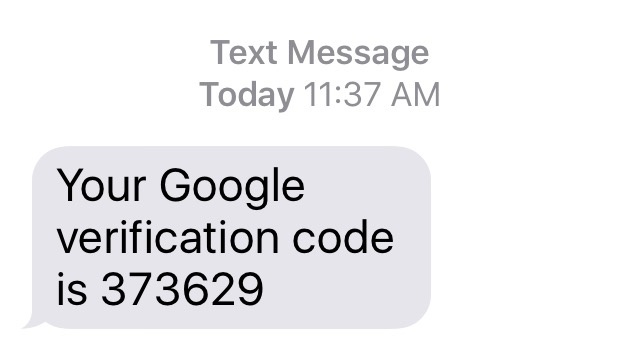 If you want to change the number to use for messaging on your Google My Business account, you click, "Edit Number." You can turn Chat off. 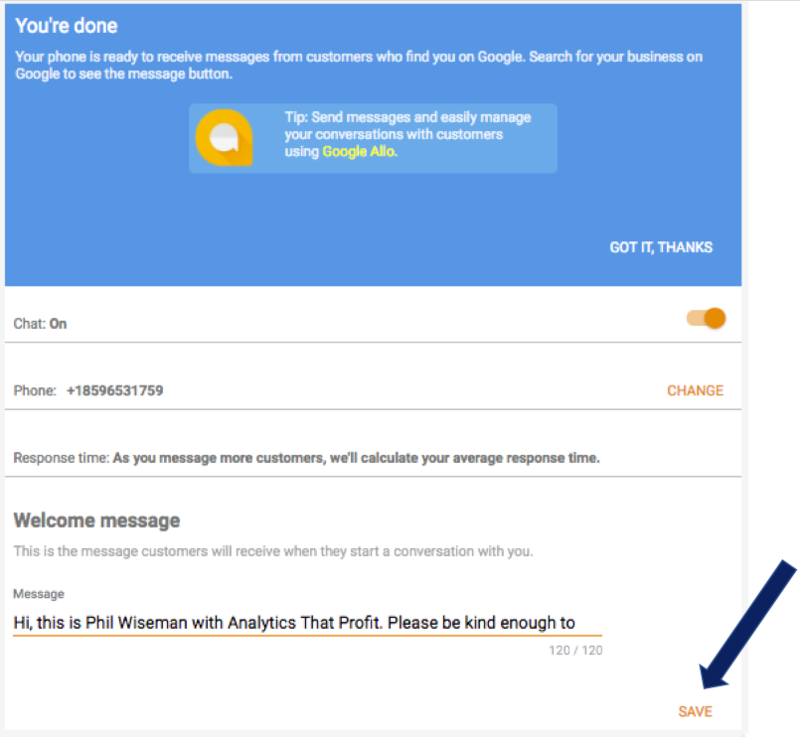 To turn Chat back on in your Google My Business Page, just click the toggle (Don't forget to save). It is FREE. Your business contact information, hours, phone, website, reviews, photos, etc. are posted for the world to see at no charge to you. Sweet Deal! 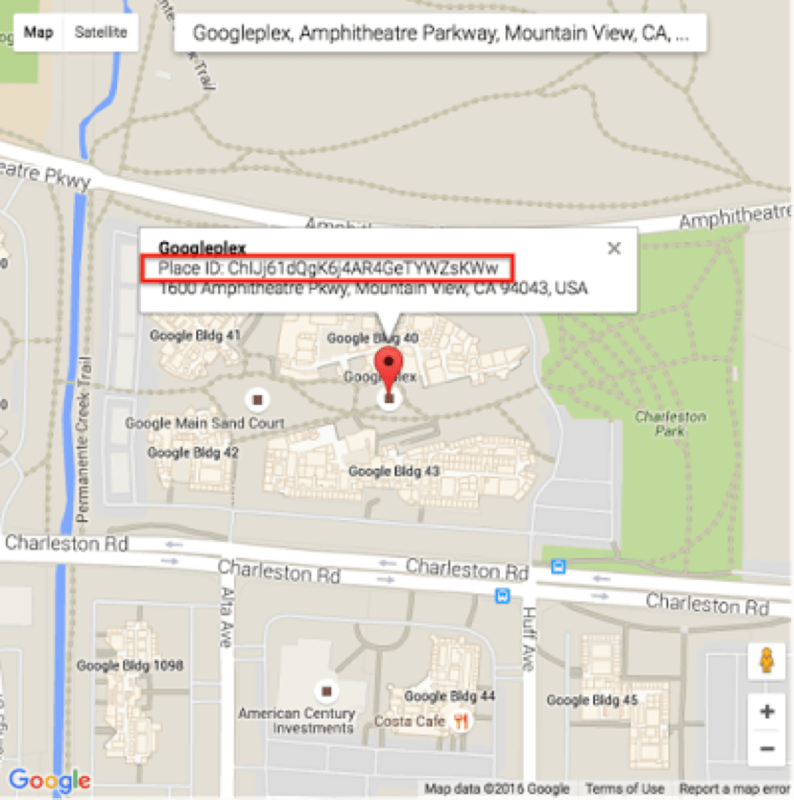 Have you verified your Google Page? Continue reading to find out what can happen if you don't. It's Friday afternoon and I get a panic call from a franchisee of training services.
" I understand you are an expert in all things Google and I need your help, now." Due to business growth, they had recently relocated to a much larger and better facility. Corporate had recently unified all franchisee websites to a standard template and had migrated their website to the new format. This particular branch was well established and had great local branding. Almost overnight they went from page one to page none on Google. Don't worry I told this brand new client. 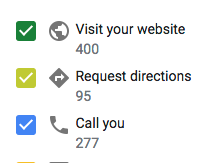 Do you have access to your Google My Business page, I asked. Yes. Great. Let's log in and update the information and get all the pieces talking to each other again. We login. They had never verified their Google My Business Page. In fact, there were multiple addresses and phone numbers on different pages as they had grown and relocated over the years. NONE were verified. A simple process just became unnecessarily complex. Do you have access to your Google Analytics account? We can verify your page and delete the old ones. They did not have access to their Google Analytics and were not sure who did. This created a BIGGER problem. After numerous phone calls, we were able to find out who could grant access to their Google Analytics and as I write this blog we are still waiting on an email for access. They are still invisible on Google. ALL OF THESE PROBLEMS COULD HAVE BEEN AVOIDED! Here is what you need to do to prevent this from happening to your business. 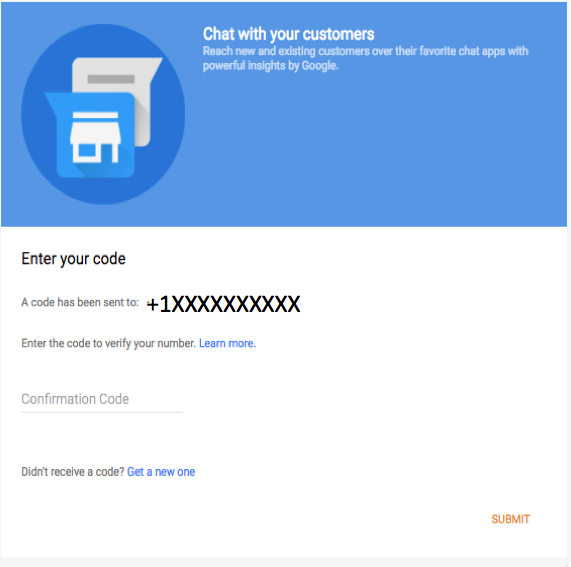 KNOW THE LOGIN & PASSWORD FOR YOUR GOOGLE MY BUSINESS PAGE. TAKE OWNERSHIP OF YOUR GOOGLE ANALYTICS BY KNOWING THE LOGIN & PASSWORD. Check out this helpful video from Google. 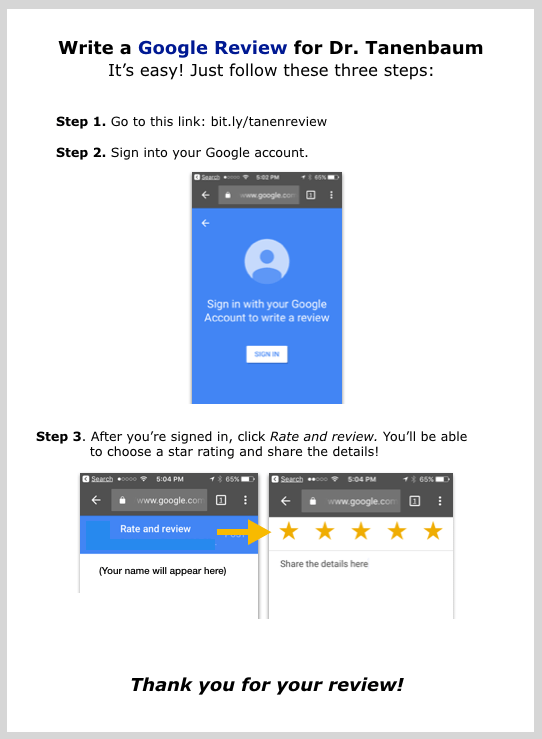 Click here for Google’s policies on reviews and how to flag an inappropriate review. 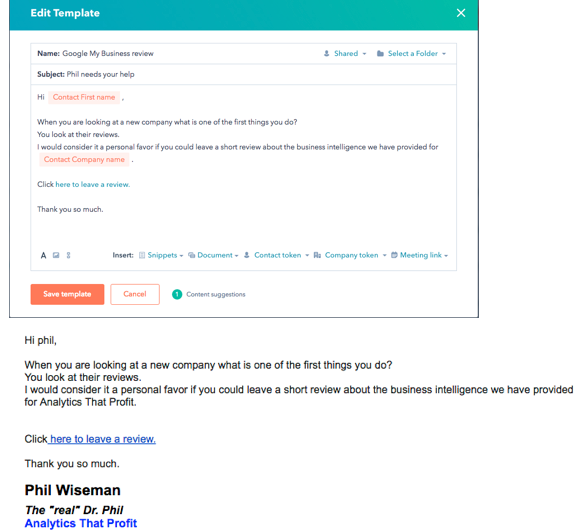 Pro Tip: If you are a HubSpot user you can create an email template.